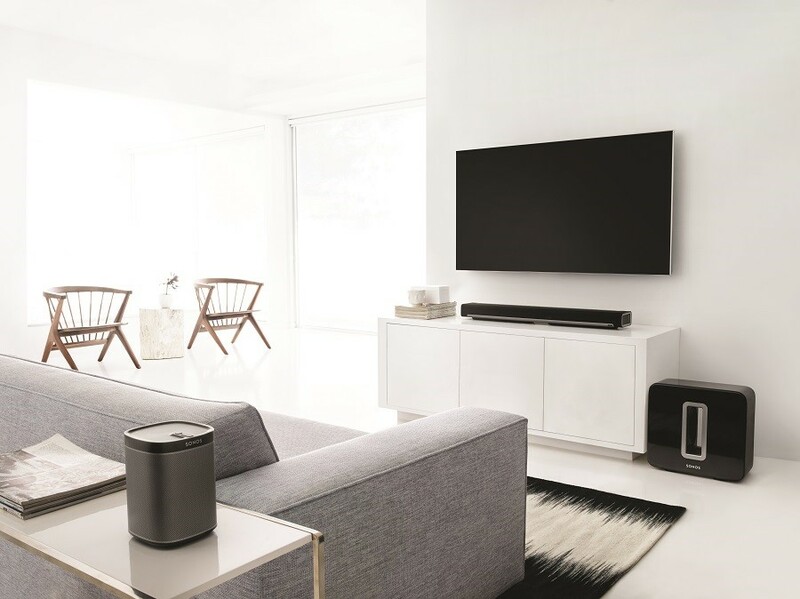 If you and your family love listening to music or you simply want to set the scene for your next party, an option exists that can provide high-fidelity sound throughout your home. With a multi-room audio system, you can enjoy listening to music, podcasts and more through speakers placed throughout your residence – whether you live in Greenwich, CT or beyond. But is owning a multi-room speaker setup worth it? Below, we’ll explore some of the best aspects of owning a modern sound system and explain how you can benefit from one. Which shade should I put in each room of my home? Sometimes too many options can be overwhelming. Have you ever stared at an aisle full of greetings cards and wondered which one should I pick? From cards to houses and even cereal flavors, often picking just one is difficult. The best way to make a decision is to consider what is available and then ask for assistance from an expert—especially when it comes to technology. 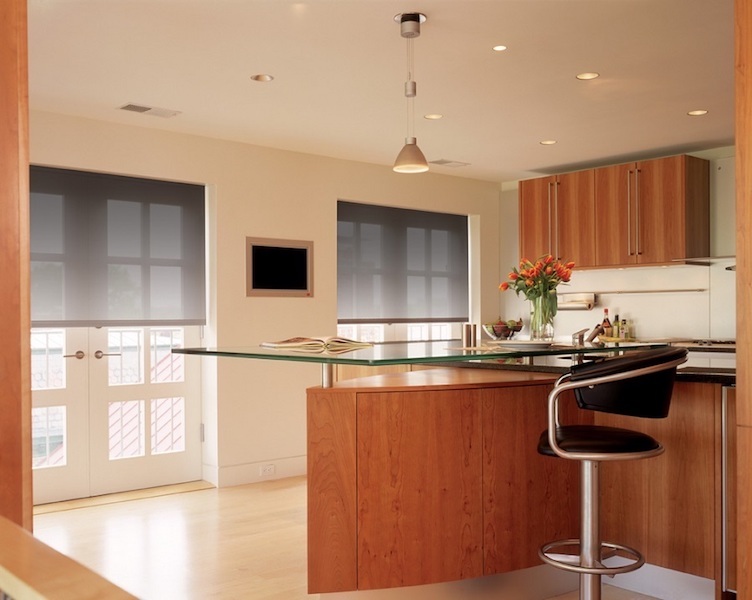 In this blog we are going to be your guide in choosing a window treatment for every room in your Darien, CT home. They don’t all have to be the same! You can make them all uniform or uniquely different. Stick around after the jump for more. Some people just love to entertain, and if you enjoy being a host, then this will be a great article for you to read. Home automation is the perfect way to make your friends and family feel welcome when they come over your house in Stamford, CT. You can customize their room with audio, video, personalized controls and more. Read on to get our tips on hosting in a smart home. Why do I Need a New Network in My Smart Home? Have you ever lived in a big city with a lot of traffic? Often these areas have problems because the highways can’t support the massive population. There just aren’t big enough roads to facilitate all that travel into the city. No only do you need a bigger highway, but more ways of getting to the destination. The same thing happens when you own a smart home but have a standard wireless internet connection. Why is that? In this blog we are going to explain why you need a new home network—just from living in a smart home in the Greenwich, CT area.